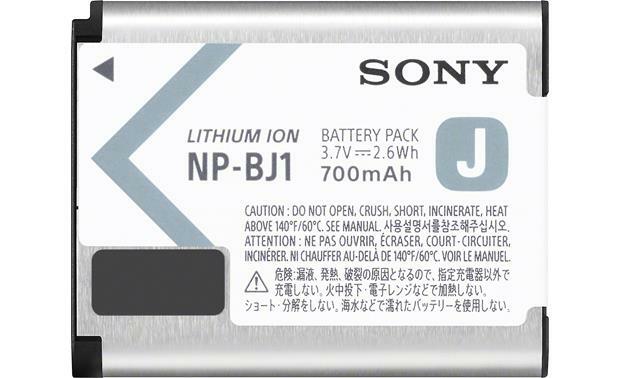 Overview: The NP-BJ1 "J-Type" Lithium-ion battery (3.7V, 700mAh, 2.6Wh) is designed for use with select Sony digital cameras, including the DSC-RX0. The battery charges in the camera in approximately 135 minutes using the AC-UD12 AC adapter (supplied with the camera). Dimensions: The NP-BJ1 has the following dimensions: Width 1.56", Height 0.23", Depth 1.238". 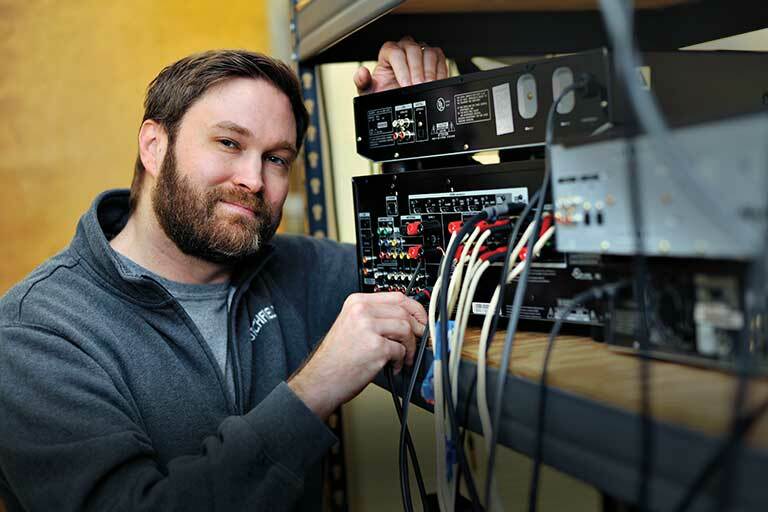 Searches related to the Sony NP-BJ1 Rechargeable battery for select Sony cameras.